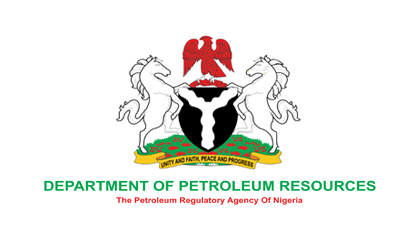 The Department of Petroleum Resources (DPR) has suspended fuel import permit of Capital Oil, Sahara Petroleum and Folawiyo Petroleum for three months for alleged profiteering. This was contained in a statement issued by Abimbola Ogan, the DPR spokesperson, on Friday, in Lagos State. Other companies whose permit were suspended are Samon Petroleum, Fynefield Petroleum in Calabar, Cross River State and Stallionaire Petroleum in Lagos. The regulatory body alleged that the companies sold fuel above the government regulated price of N77.66k at the depot. The DPR also slammed N10 million fine on each of the companies and directed the Petroleum Product Pricing Regulatory Agency (PPPRA) to revoke the companies’ allocations. The DPR said it had put in place all necessary machinery to curb all incidents of profiteering, hoarding and other unwholesome practices by operators. "The public is hereby advised to shun panic buying and report any noticeable infraction to the DPR office nearest to them," the statement said.